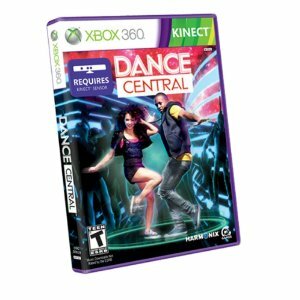 We just bought a new game "Dance Central" (>500 reviews!) and had tremendous fun of it! Plus, it is absolutely a good workout~ don't believe? try it!